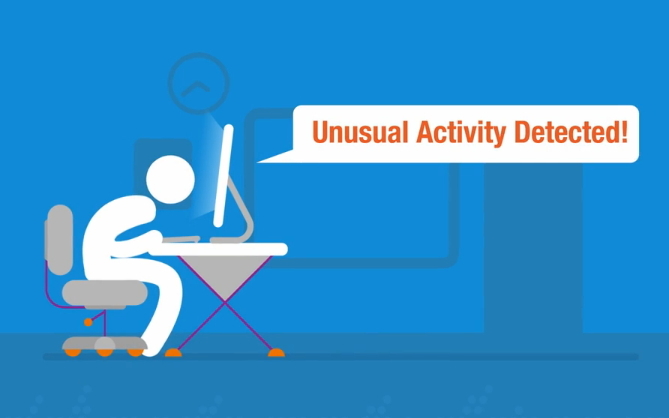 Make Cisco Stealthwatch Cloud your SaaS Security Solution. Ready to Start your Free Trial today? Sign Up today! Receive a Free Luxor Mini Digital Focusing Flashlight! With Stealthwatch Cloud, you will have all the data you need to ensure your network is secure. Start your Free Trial today and receive a free Luxor Mini Digital Focusing Flashlight! Detect threats and get unprecedented visibility into your network. Recieve a Free Luxor Mini Digital Focusing Flashlight* (a very cool $70 smart device). So, go ahead and add more visibility to things at home too! Sign up here! *While supplies last! Whether your website has 100 visitors per week or 100 million, AWS allows you to provision the resources you need to keep your website running smoothly. Amazon Web Services (AWS) Virtual Private Cloud (VPC) Flow Logs containing network flow metadata offer a powerful resource for security. Using cloud servers and network infrastructure clearly provides many significant and well-known benefits. However, many companies need additional network monitoring capabilities. Organizations large and small are shifting IT resources to Amazon Web Services (AWS) on a historic scale, driven by demands for greater capital efficiency, agility, and scalability.